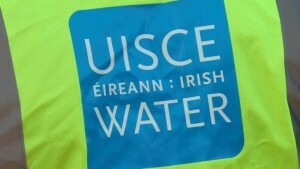 Irish Water is to cut 1,200 jobs by 2021, according to parent company Ervia’s business plan published Wednesday morning. The company hopes to save €1.1 billion across areas including payroll, energy and contracting. 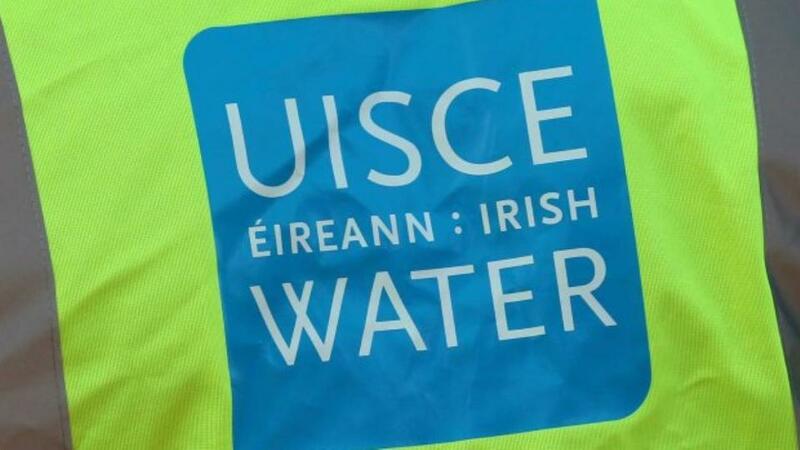 Ervia said Irish Water will invest €5.5 billion on water infrastructure over the next seven years. Irish Water aims to generate €2 billion in residential revenue and €2 billion from business customers with a further €3.8 billion coming from a State subvention. The 1,200 jobs that will go between now and 2021 are in addition to 300 jobs shed last year. The utility company was overstaffed when the water services of local authorities were amalgamated during its creation.